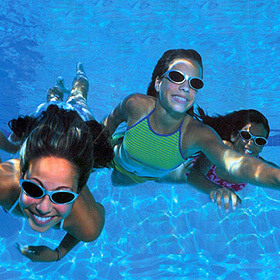 At The Pool Guys we understand that it is the quality of the water that makes all the difference in the world to a swimmer. 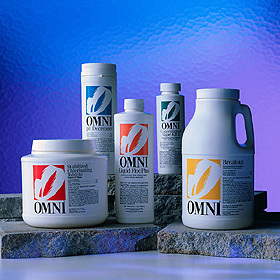 That is why we carry the high quality pool care products from dedicated industry leaders like OMNI Chemicals�. And we are just dedicated to perfection about pool & spa care as they are, because we believe that pools and spas are meant to be healthy & sanitary sources of fun & enjoyment for the entire family.